A relatively under-developed area with residential villas and several small shops, Ao Nam Mao beach is the ideal escape from the mayhem of the more popular Krabi beaches during peak season. The beach is a serene place to relax, where you can lie and enjoy nature in all its glory. 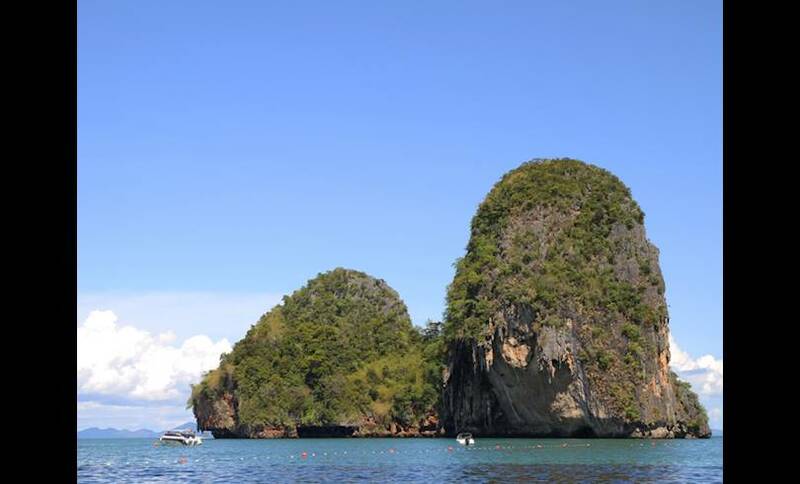 It's best visited via boat from Ao Nang, although it can be reached by road as well.